love the idea of layering a long sleeve shirt underneath on chillier days, or topping it with a rad trench. the above denim jumpsuit from Reformation is the same one i’m wearing in the top pic. i LOVE it. 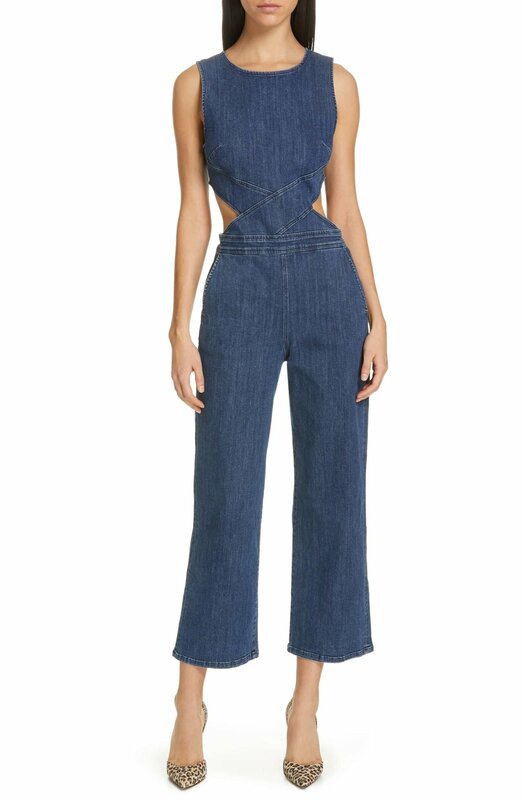 what are your thoughts on the denim jumpsuit situation? ?